23 yr old and 1.80m tall beauty Michelle Gomez from Sumapaz is the winner of Miss Earth Colombia 2016 pageant and she will now represent Colombia at Miss Earth 2016 pageant to be held in the Philippines later. Last year winner Estefania Munoz crowned Michelle as her successor. 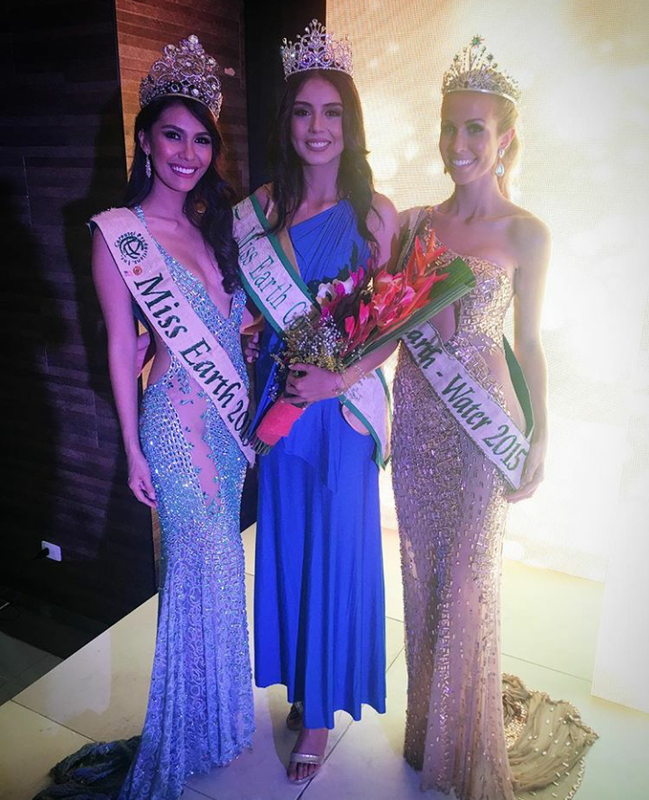 The contest was a reunion for some Miss Earth 2015 delegates as Estefanía Muñoz (Miss Earth Colombia 2015), Kimberly Wever (Miss Earth Aruba 2015), Angelia Ong (Miss Earth 2015) and Brittany Ann Payne (Miss Earth Water 2015) graced the gala. Poll: Meet the contestants of Miss Diva 2016 (Miss Universe India) and Vote for your favourites.